Good news to all Oppo F1s users, you can now officially update your device to Android 6.0 Marshmallow operating system. To those who are waiting for this upgrade, you can now download update straight to your microSD card. Make sure you have enough free space on your phone storage as it needs at least 1.5GB. You also need strong and stable internet connection as the update is quite large to download. If you have a computer or laptop, better use it to download the file and use downloader with resume capability to save your bandwidth. 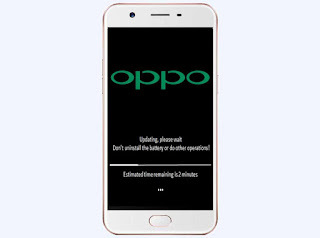 If your Oppo F1s is still running on Android 5.1 Lollipop Color OS 3.0, this is the step by step instructions to update your phone to Androi 6.0 and the latest version Color OS. Please note on the pre-requisites below before upgrading your device to the latest OS. BACK UP all your data before you start the upgrade process as all might be wiped out after a successful update. Make sure you have at least 40% battery. Much better to full charge your Oppo F1s. Free up your phone storage or microSD for at least 1.5GB before you download the software update file. The update takes time, avoid doing other operations during the installation process. 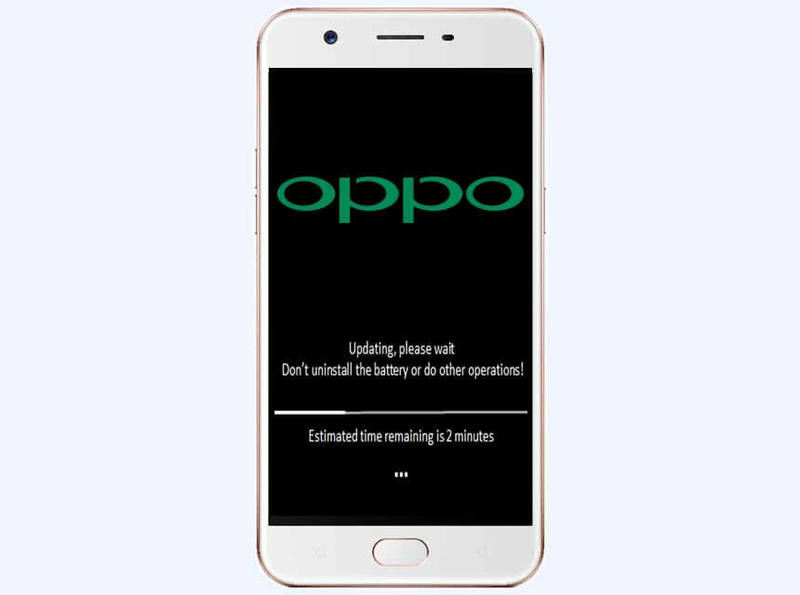 Though the update file is provided by Oppo website, we still remind you to do it at your own risk. Open your phone file manager and locate the downloaded .zip file. Click the file, it will prompt you with a warning. Be sure to read and understand the message. Click Update to start the system upgrade to Android 6.0. Check the details after update by going to Settings then About phone, look in ColorOS version, you'll see v3.0.0i and version is A1601EX_11_D.01_170328. During the process, your phone will automatically turn on and off. Don’t worry it normal during the update, just wait patiently until your phone is successfully updated.